A boon to those who refuse to pay full retail, the combination of rewards and rebates can take $14,500 off the price of a Nissan Leaf, for instance. 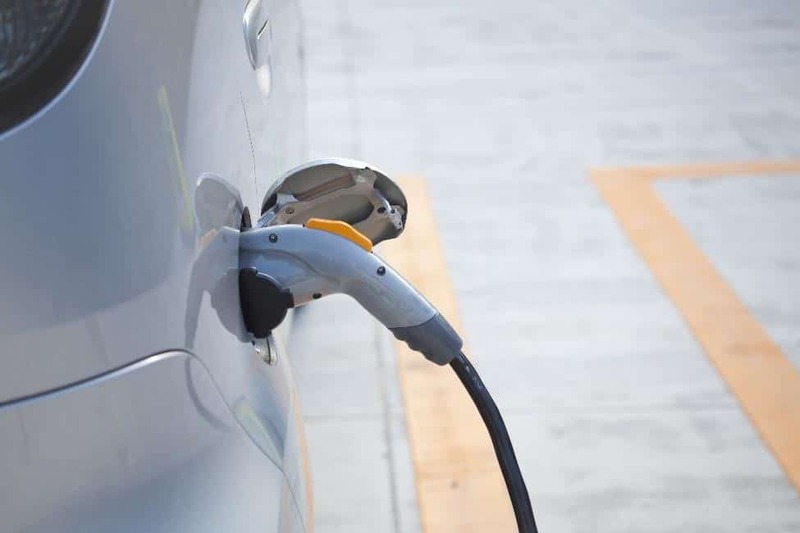 SCE offers $1,000 in Clean Fuel Rewards for customers who purchase electric vehicles after January 1, and a $450 rebate for those buying one before 2019. Even purchasers of second and third electric vehicles qualify for the money-back promotion. As well, SCE customers get another $3,500 rebate if they buy a new Nissan LEAF up to April Fool’s Day. Electric Drive 805 hopes to reduce greenhouse gas pollution and thereby protect citizen health, as well as to meet state mandates on the number of electric vehicles on the road. California’s goal is 5 million zero-emission vehicles by 2030. The state reached 500,000 electric vehicles as of November 2018. Electric Cars Cost Less Than You’d Think, by Amelia Buckley, The Santa Barbara Independent, February 1, 2019.